Visit the calendar of events for current golf events. Golf carts are available for rent at reasonable rates. 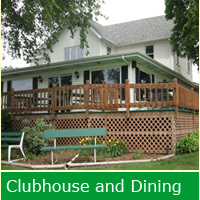 Inquire in the clubhouse. 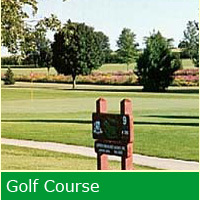 Non-members are invited to golf when there are no events scheduled. 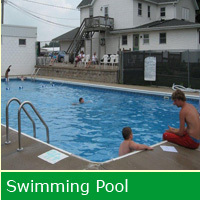 Inquire in the clubhouse for reasonable rates. 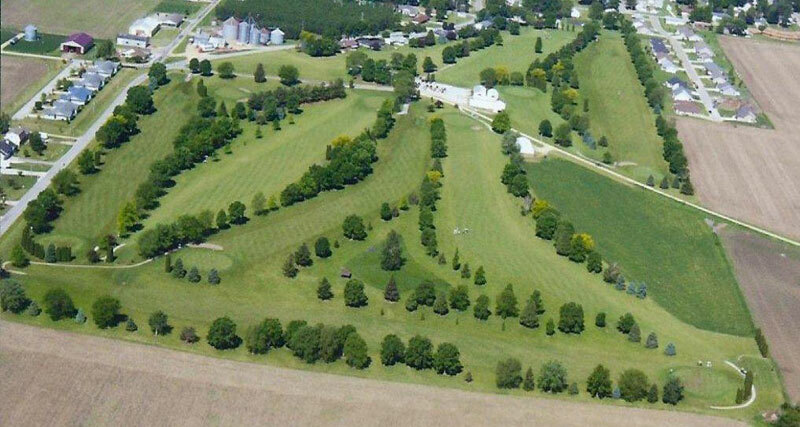 Aerial view of golf course.